A wrap is a type of carrier that can easily be created on your own but requires some getting used to. Usually, it\'s just a simple piece of fabric about 2 meters long. Some wraps can be longer depending on personal needs of a parent. Wraps are made from different fabrics. Some women can even use sheets, scarves and blankets as wraps but most prefer specially sewn pieces. There are many different ways wraps can be used. 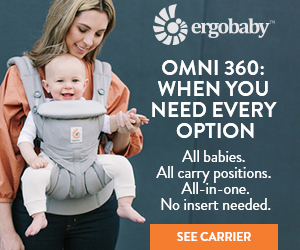 It is one of the best customizable and adjustable baby carriers out there. At first a wrap can take some getting used to. But once the skill is mastered, it can become irreplaceable help for many mothers and fathers out there. Stretchy wraps – These wraps are made out of stretchy fabric and are perfect for newborns. Even though manufacturers claim that stretchy wraps can hold a baby up to 45 pounds, in reality once a 20 pound mark is reached wearing a baby in this wrap will become unconformable. The fabric will stretch and pull which will make you afraid for the baby\'s safety. 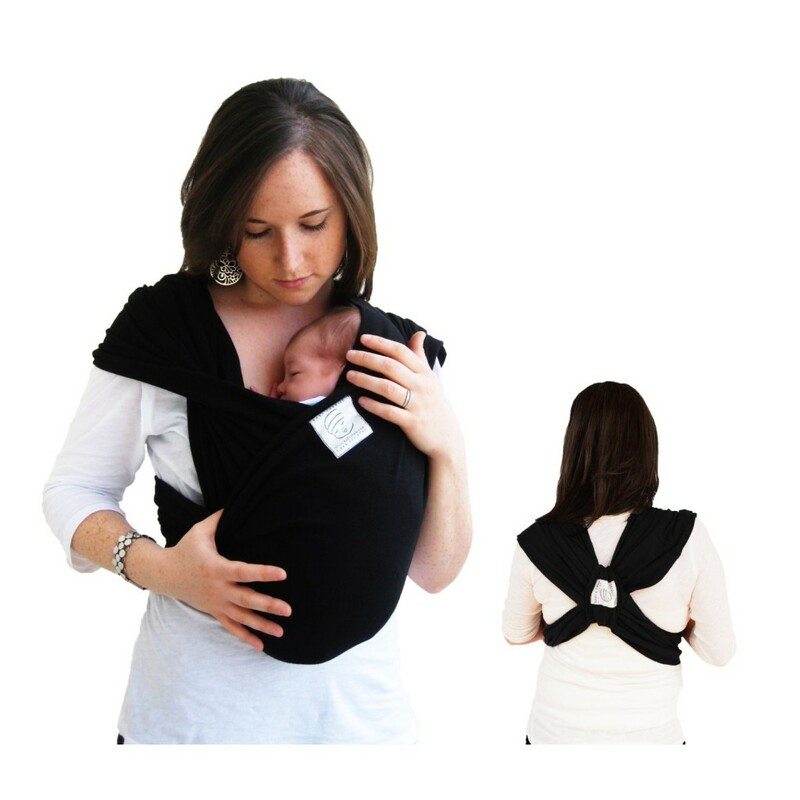 These wraps can\'t be used as back carriers and are not recommended for mom-facing position. They are less expensive than woven wraps. Woven wraps – These wraps are made out of woven fabric. They are stronger and more durable than their stretchy counterparts. They can be used for multiple positions. These wraps provide perfect support for parent and the baby for lengthy use. Woven wraps are mostly sized which can make the choice harder but the wearing easier. Woven wraps have a higher learning curve than the stretchy wraps. Newborn hold – A perfect position for babies from 2 to 10 pounds. If the newborn is underweight, a physician should be consulted before using a wrap. Mom-facing hold – A perfect position for babies who can already hold their heads but still need to feel close to their moms. This position is good for babies who weigh 10 – 35 pounds. Hip carry -A perfect position to allow the baby to see the world while being close to his parent. Can be used for babies older than 6 months. Backpack style – A perfect position to keep the mom\'s or dad\'s back healthy. Can be used for babies older than 9 months. Can make the parent and the baby feel hot due to the amount of fabric. The baby\'s bottom should be at your navel level or higher. Otherwise you can have back aches. The baby should always be in a frog-like position. Which means the bottom should be lower than the knees. The baby should be tightly wrapped. If you experience back aches or have the baby sliding down then the wrapping is not tight enough. When contemplating an activity with a baby wrap, imagine yourself being pregnant. 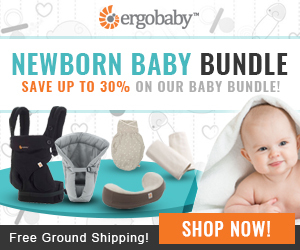 Don\'t engage in any activity with a baby wrap that you would avoid during pregnancy.